life since before my earliest memories. Much credit goes to my family, who raised me with habits of church and faith. As a teenager, I realized that Jesus was my Lord, and this transformed the directions that my life has taken since. Four years of study, service, and friendships at Westmont College in Santa Barbara, California, confirmed God calling me into ministry. While awaiting the right time for full-time ministry, I worked for several years as Creative Services Manager for a graphic design and public relations firm. These years in business developed my creativity and deepened my hunger for ministry. During this season, Kimberly and I were married. Our next step together was Fuller Theological Seminary where I earned a Master’s of Divinity degree. 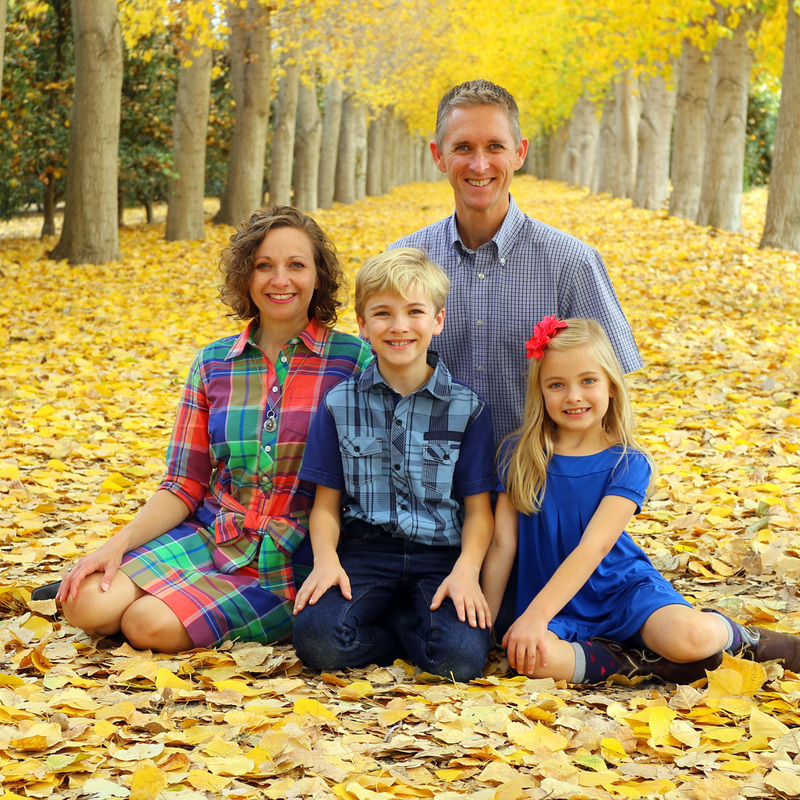 Following several years at Glenkirk Presbyterian Church in Glendora, California, Kimberly and I came to Visalia in 2006 to serve as Associate Pastor at First Presbyterian Church. More years and rich ministry experiences fueled my passion for preaching, which prompted earning a Doctor of Ministry degree emphasizing preaching at Fuller Theological Seminary, which I completed in 2015. During these years, our family also found a meaningful way of serving together: three mission trips to Guatemala with Living Water World Missions. God’s work in our lives in this season also prompted us to explore starting a new church, which we discerned for one year before launching RiverCross Church in Visalia in 2016. Beyond church, I enjoy serving on the board of Living Water World Missions, as a member of the Tulare County Symphony League and the Shannon Ranch School PTA, and I am pursuing several ministry ventures in partnership with gifted professionals. I am married to Kimberly, who works as a computer systems validation consultant. Kimberly serves on the board of the Tulare County Symphony League, and enjoys being involved at Shannon Ranch Elementary School. Our most important role is being parents to William and Madeline. We all enjoy being outdoors, playing games and sports, watching musical theatre, and visiting extended family near and far.